Flying home from LAX this summer, it’s been 2 good years since I’ve been back to Hong Kong and last night replayed a memory that was once very familiar. Tsim Sha Tsui being in one of the rough districts of Kowloon, Mistah Khaki, Hong Kong’s best known club MC, and J. Bo brought me to where they worked on Friday nights. 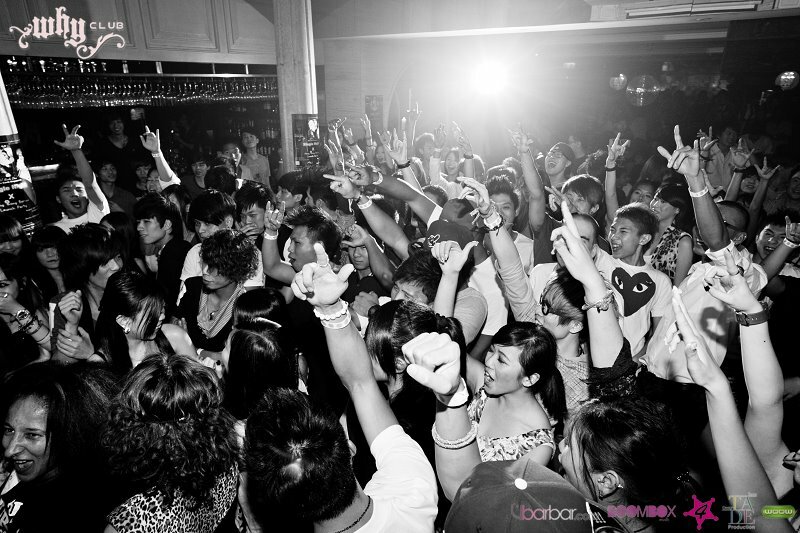 Before our performance, Why was packed out with the crowd sweating over hard beats played by DJ Miss Singapore. It was a great night.